See the original recipe on the Food Network: Kale adds a rich earthy note and brilliant green color to this hearty pesto. This makes about 1-1 1/2 cups pesto, which would also be good on fish, chicken, pork, or steak. DirectionsBring a large pot of salted water to a boil. Fill a large bowl with ice and water. Add the kale to the boiling water and cook, stirring, until just wilted but still bright green, about 2 minutes. 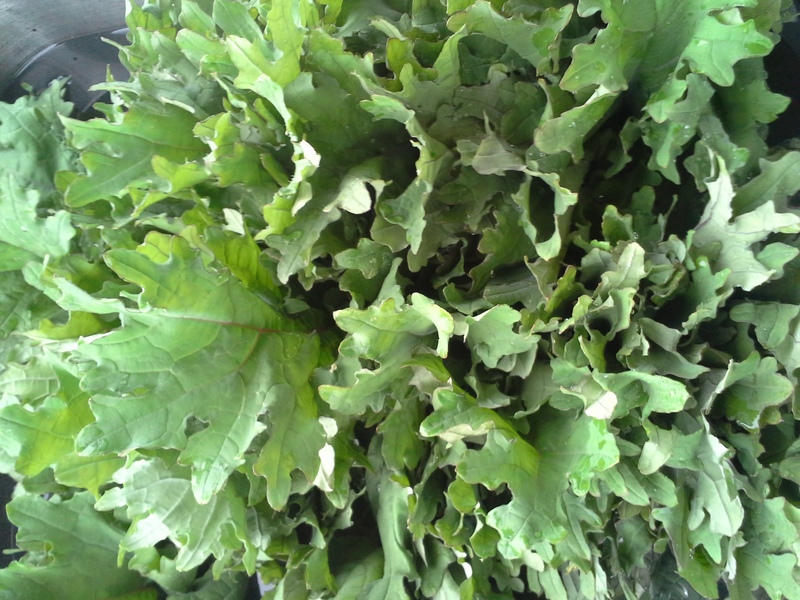 With a slotted spoon, transfer the kale to the ice water (keep the water boiling). When cool, drain well and squeeze out as much water as possible. 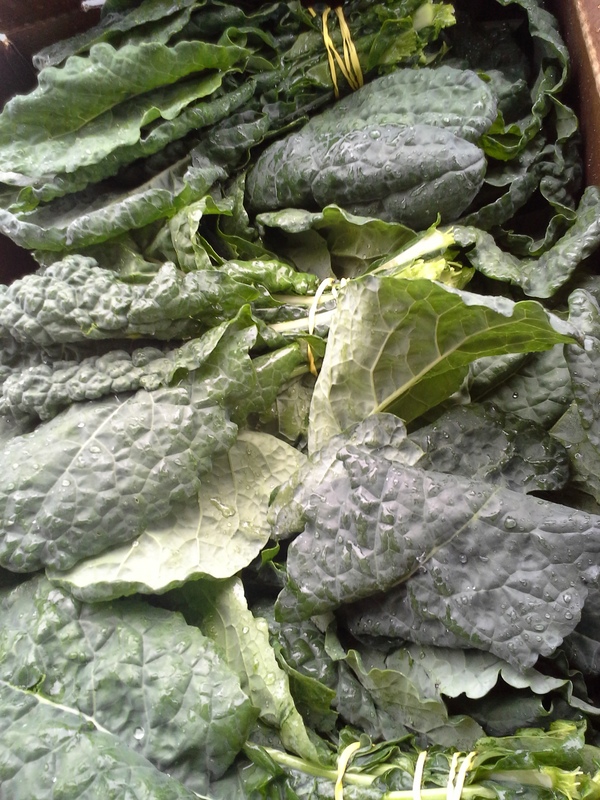 Coarsely chop the kale.